Did you get a gift card to a store you never shop at this holiday season? Don’t throw the card in your junk drawer and let it go to waste. Bring it to the Outlets at Anthem and make that money work for you! The Outlets at Anthem in north Phoenix have come up with an ingenious promotion and nothing like this has ever been done before! Started on Jan. 5, the Outlets will “buy” back any gift certificates you don’t want AND give you an extra $5 bonus for every gift card exchanged. If you received a $50 gift card to Home Depot but are far from a handyman. Bring your unused gift card to Customer Service at the Outlets at Anthem anytime between Jan. 5-21. In exchange for your gift card you will get an Outlets at Anthem gift card valued at the same amount PLUS you will get a $5 bonus card for every gift card exchanged. If you exchange two $25 gift cards you will get two $5 bonus cards. And so on . . . There is no limit to how many gift cards you can trade in – or how many bonus cards you can get. The Great Gift Card Exchange is a service to consumers who may never use the unwanted gift cards they have laying around. Virtually any gift card $10 or greater can be exchanged. Conditions for Gift Card Exchange: Gift Card for exchange cannot have an expiration date. 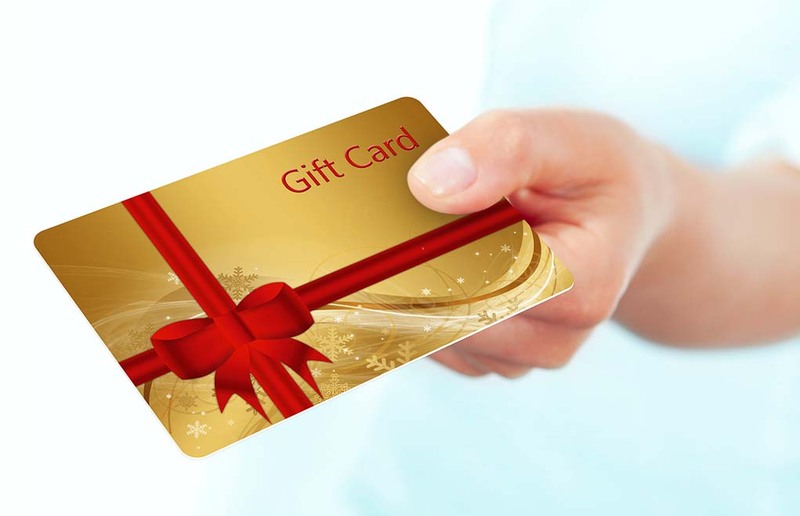 Gift Card for exchange must be UNUSED and not have any associated fees for use or non-use. Gift Card for exchange must be redeemable at a store location in Arizona. Gift Card for exchange balance must be validated by Outlets at Anthem at redemption. Gift Cards EXCLUDED from exchange include: services, and stores that are no longer open or have filed bankruptcy. Employees of Outlets at Anthem retail stores and Craig Realty Group, their affiliates, and their immediate family (children, parents, siblings, spouse) and those living in the same household, are not eligible to participate.